We 110% guarantee that this isn't some weird fetish thing. In fact it's actually super simple. 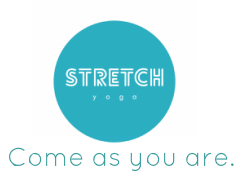 It's clothes on, science based, feel good yoga (that we promise will take your practice and life to the next level!). Yoga has the potential to move energy around the body and to change our state of being physiologically, mentally and emotionally. It has the capacity to make us more present to the moment can create more pleasure in our everyday. It's all about your mojo - finding it, keeping it and using it! 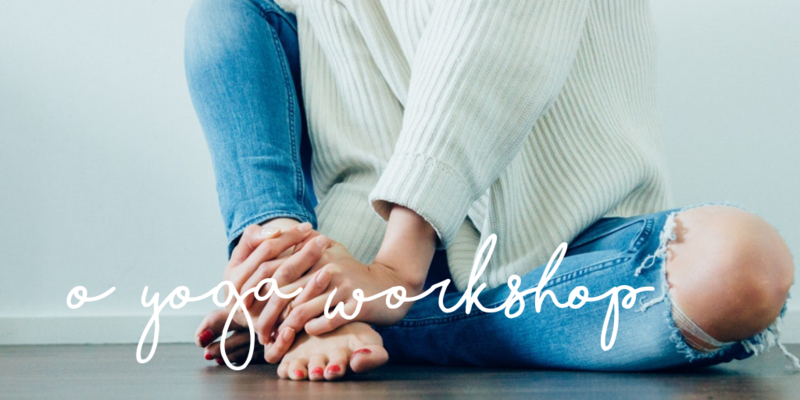 Orgasmic Yoga focuses on harnessing our own internal source of pleasure and expanding these sensations through the body using the five embodiment tools of movement, sound, breath, touch and placement of awareness. It is a great way to check in to yourself and to the needs of the body at any given moment. It can assist your bodies ability to naturally be in or access more orgasmic states. It can be a great practice to bring the mind body into alignment before moving into the day, work, creative projects and relationships. It gives the practitioner agency over their own energy. Teaches practitioner how to expand and savour their own energy. Rewires your nervous system for more pleasure. Rewires habits in your body around pleasure.